Do you have bowed basement walls? 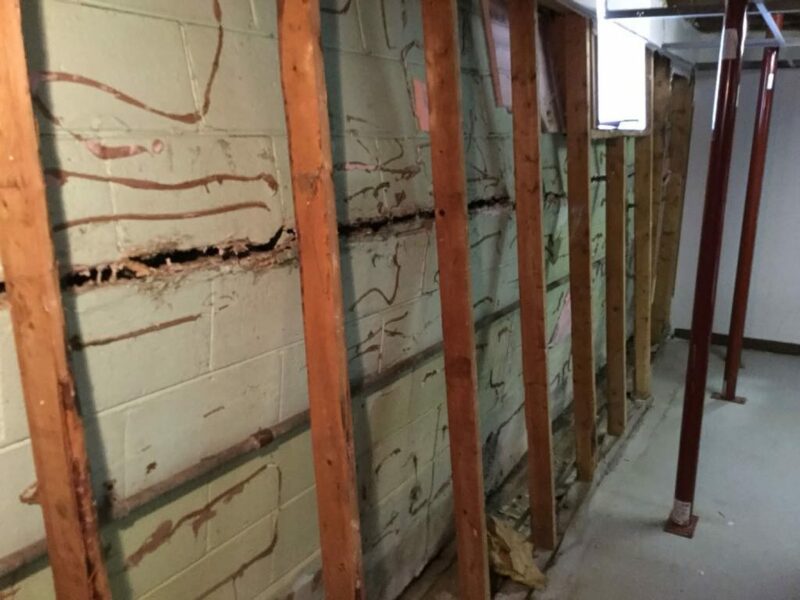 There are many different methods available for repairing basement walls. Not many homeowners know that the type of soil on which their foundation is built will be a major factor in determining the best method for repairing their basement walls. There are different types of soil. Each soil type has properties that make it unique. Some of these properties can affect the stability of your foundation. One of the most important properties that foundation contractors consider is the water retention of the soil. While all soils absorb water, some soils retain more water than others. When these soils are exposed to moisture, they expand to many times their original size. Clay soil is a good example of this type of soil. 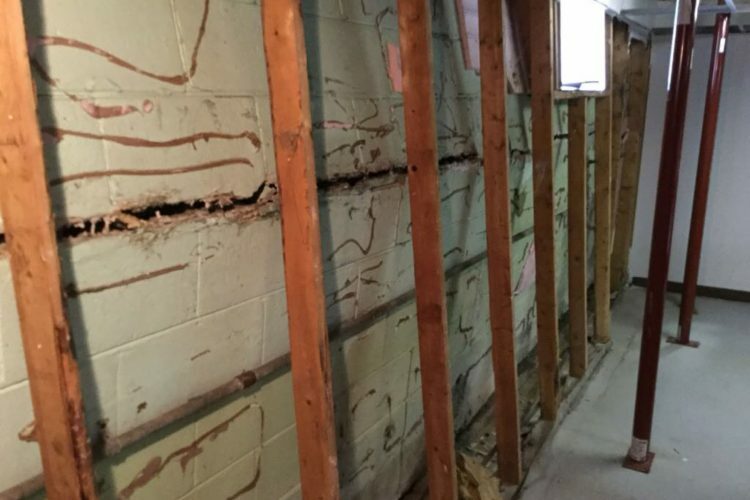 This expansion results in pressure being exerted on the foundation walls, causing them to bow inward. Contractors also have to consider what happens to the soil when it loses water. Some soils are known to shrink a great deal when they lose water. These include clay and loam soils. This results in gaps being formed near the foundation wall as the soil shrinks away from the foundation. The walls therefore lose their support and become unstable. Loam is one of the best soils to build your foundation on. It has balanced water retention. If there is rock under the foundation, your foundation will be sturdy. However, not everyone is lucky enough to have this type of soil to build on. When you have soils such as clay, silt or peat present, you will need to think of preventative measures to ensure that your foundation remains stable. 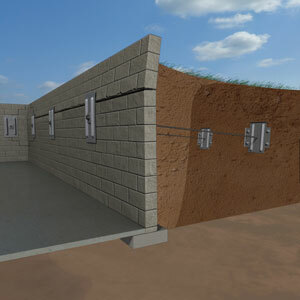 These measures include installing drainage to guide water away from the foundation. This will help to prevent pressure from building against the basement walls and causing them to bow. You will also need to replace or install new foundation piers. These support piers will help to redistribute the weight of the house to substrata below. This will help to prevent settling of the home. It is also important to address sources of water on the property. The contractor will have to inspect surface drainage as well as your gutters and downspouts to ensure that they are in good working order. They will also consider the grade of your landscape to ensure that it isn’t sloping toward the foundation.